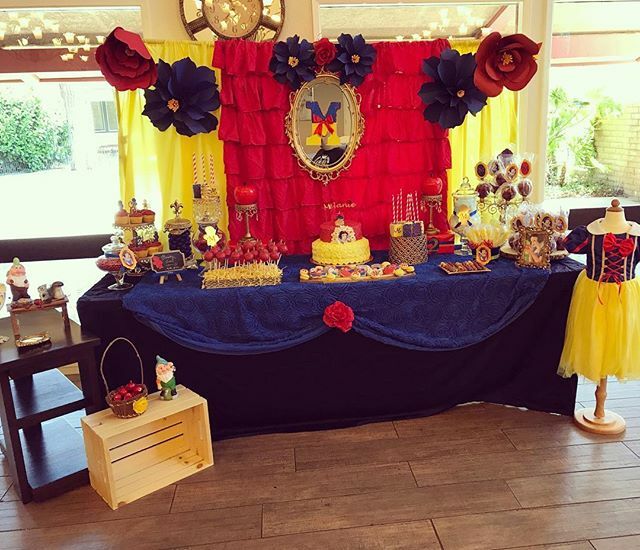 RosasKreations.com is a local event planning company offering party candy tables for birthday parties to corporate events. Their beautiful displays will be sure to turn an ordinary event into an unforgettable spectacular celebration that all of your guests won’t be able to stop talking about! Candy Tables are popular for parties, special events. Typically, a selection of candy is arranged on an attractive buffet table tailored for the specific event, which makes this service unique, and once people know what they have to offer, they become loyal customers. Rosa’s Kreations just needed help growing their online presence and showing up in the right search results within their demographic area. We did a deep keyword search to identified high volume, relevant keywords to target. Site weaknesses were fixed to make the website more relevant for targeted keywords. We submitted their business to local directories we also created social media accounts to showcase their candy tables and used a variety of tactics to boost link credibility. Now RosasKreations.com ranks #1 in Google for many targeted keywords such as “Candy Tables Orange County”.